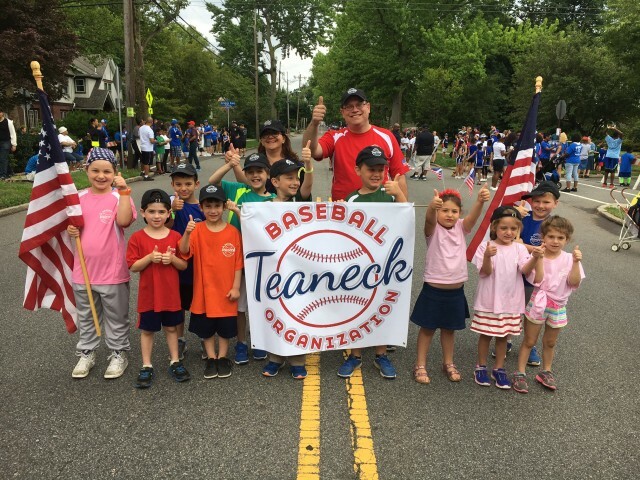 Updated Monday March 25, 2019 by Teaneck Baseball Organization. Welcome to our website. We are excited for the upcoming season!